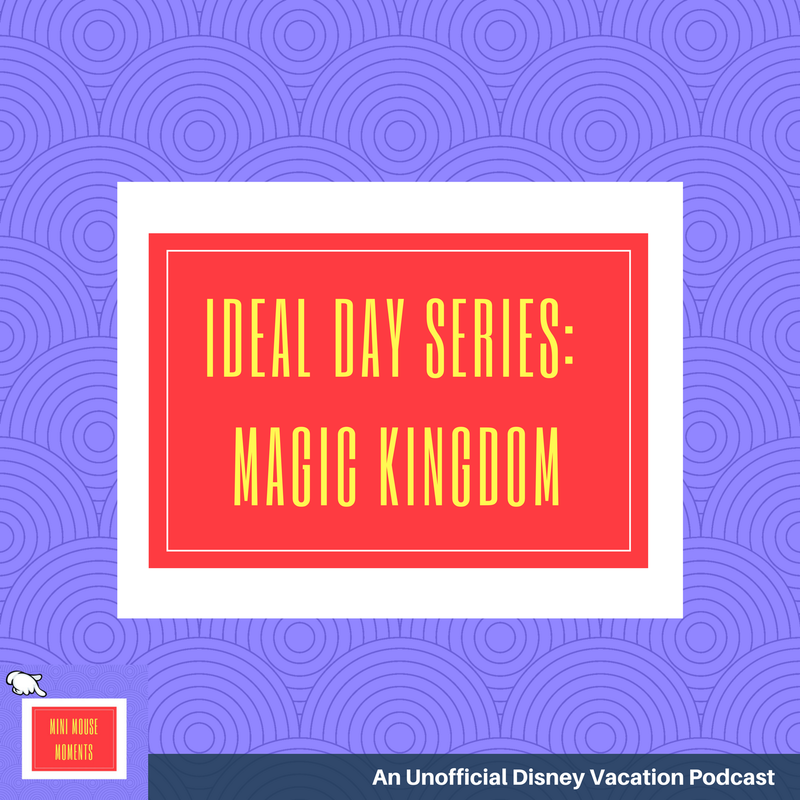 Katy, the Trips with Angie travel concierge, is sharing her ideal days at Disney World. This is a five part series. 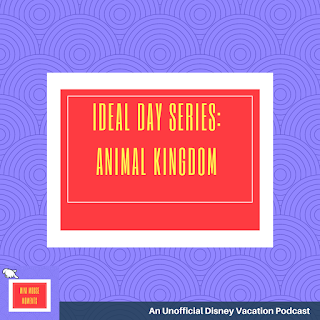 Today, we learn about her ideal day at Animal Kingdom. 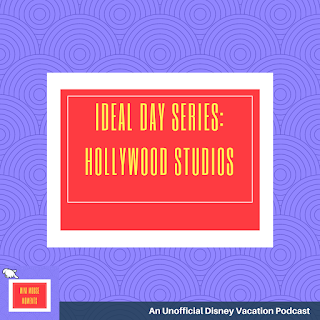 Be sure to also read about Arrival Day, Epcot, Magic Kingdom and Hollywood Studios. We like to do quick service at Flame Tree Barbecue, chicken, ribs, pork, sandwiches and salads. There is something here for everyone in our family. 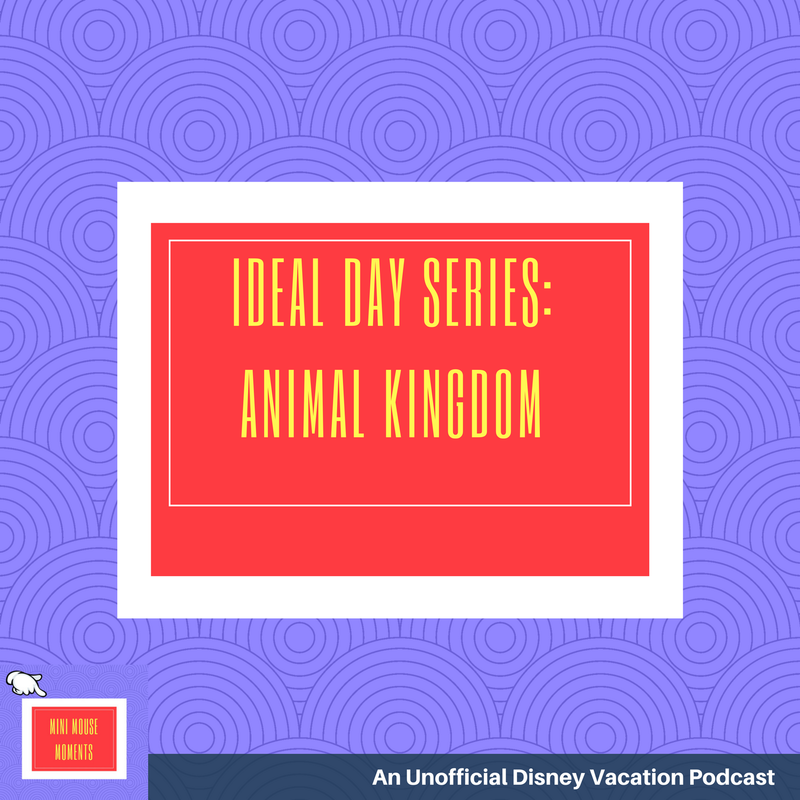 Katy, the Trips with Angie travel concierge, is sharing her ideal days at Disney World. This is a five part series. 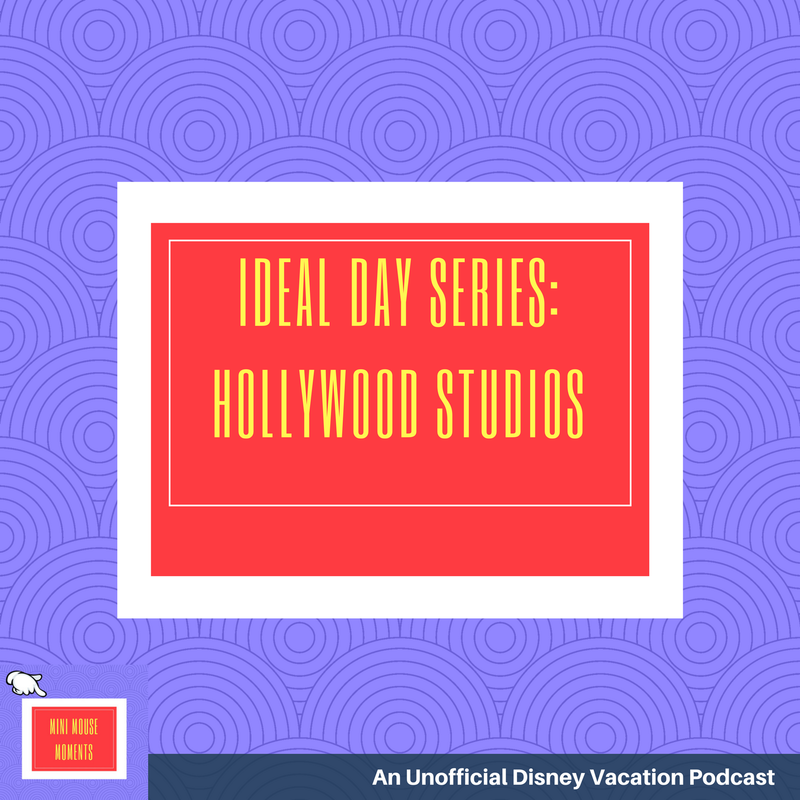 Today, we learn about her ideal day at Hollywood Studios. 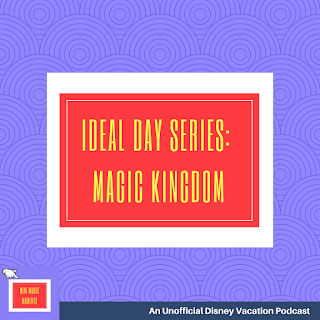 Be sure to also read about Arrival Day, Epcot, and Magic Kingdom. My kids love doing the Jedi Training Academy. It's an interactive stage show were kids learn to be a Jedi and then fight a member of the Dark Side. There is no Fast Pass for this and guests have to sign-up for a time slot to participate. This attraction always fills up fast so it’s important to get to the park at opening. Sign-ups take place at the Indiana Jones Adventure Outpost, which is to the left as you enter the park. The kids who are participating must be present at sign up. My favorite character meet and greet here is Kylo Ren. He is kind of scary and completely stays in character. We also enjoy the Storm Troopers, they don’t sign autographs or pose for pictures, but they are pretty funny to watch interact with theme park guests as they are patrolling the courtyard by Star Wars Launch Bay. For lunch we typically go to PizzeRizzo and have a small pizza and salad. For dinner, we love 50’s Prime Time Cafe. The atmosphere is so much fun here, and the food is pretty good too!